On a related note, I recently found this website, which has compiled interviews with nearly 300 people about their morning routines. 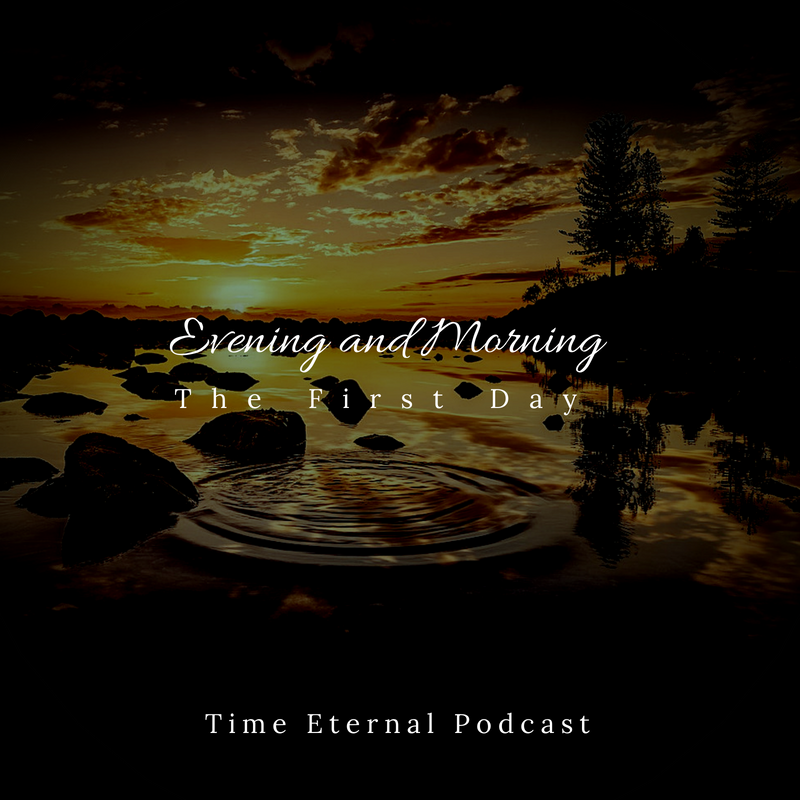 My own morning routine is in a state of flux right now–we’ve had a funeral lately, and I’ve had multiple trips–so this site is helping me rethink my morning game. Finally, I need your help! 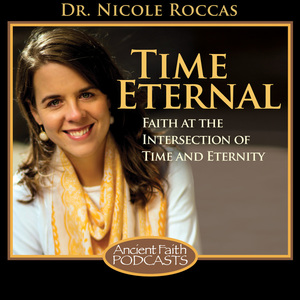 If you haven’t already, please fill out the Time Eternal Readers and Listeners Survey to help me develop more and better Time Eternal in the coming Church year. It’s free and takes about five minutes. Thanks! Show notes for "Sites of Eternity"